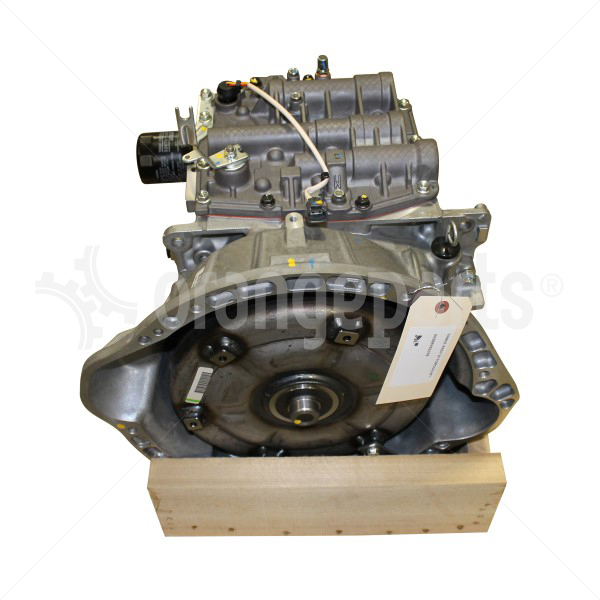 ZF transmissions can be found in a variety of brands of equipment including Hyster, Kalmar, JLG, SkyTrak, Gehl, Hyundai, and many others. 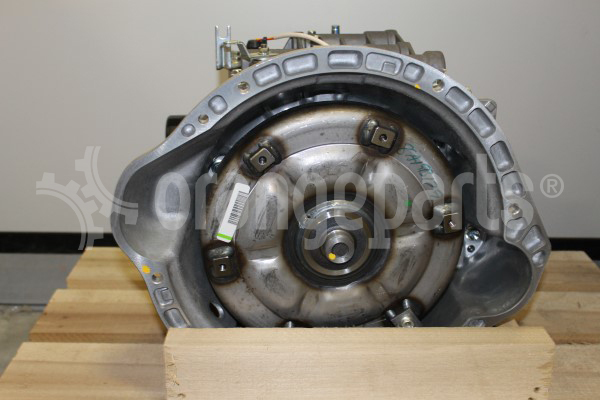 Need ZF parts? You’ve come to the right place. 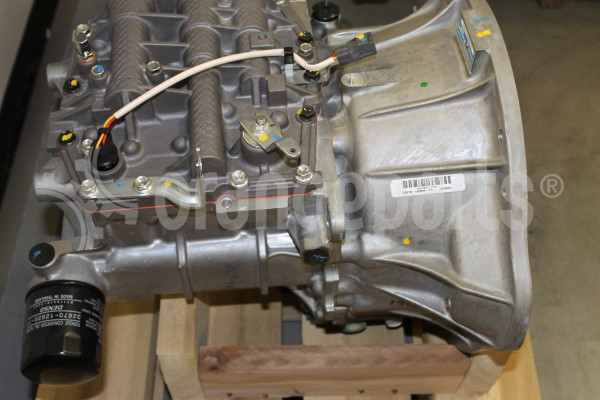 ZF transmissions are made in Germany and since we’re part of a European company, we can get your ZF parts quick. 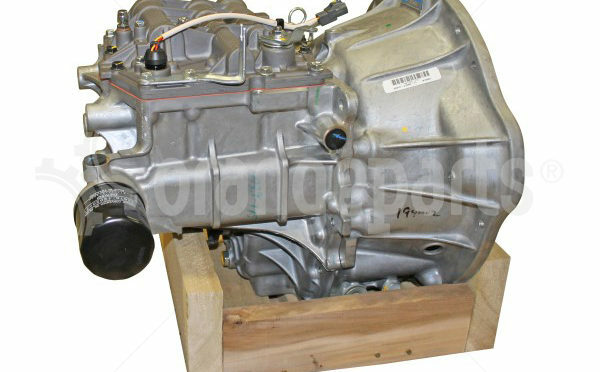 We offer 2 and 3 day transit time on ZF parts direct from Europe at super competitive prices. It can be confusing when you hear the ZF name for the first time. In the United States, we pronounce Z like “zee” so most Americans would say ZF like “Zee Eff”. In Canada and the UK, it’s pronounced “Zed eff”. We’ve even seen ZF spelled differently too! We’ve received emails where customers ask for “Zeteff” parts, Zed-f transmission parts, Zedeff transmissions, and even others. It’s a fairly common problem: you want to make sure only authorized personnel operate your equipment. you park your forklift in one place, walk away, just to come back later and find the forklift missing. Where’d it go? Who’s using it? Intella’s got the solution for you. Our 1039100 ignition keypad ensures only authorized personnel will operate your equipment. 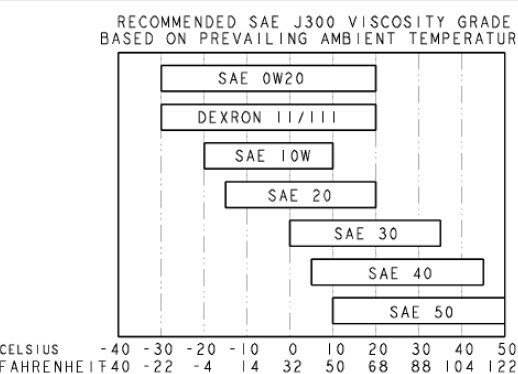 The unit can be progammed for up to 99 users. Once you’ve installed the unit, each driver will have his or her unique code. The code will be required before the vehicle or equipment can be operated. All user codes can be reprogrammed and unused user numbers can be temporarily disabled for additional security. Last User Identification – Can identify to the supervisor the user number of the last user of a vehicle. 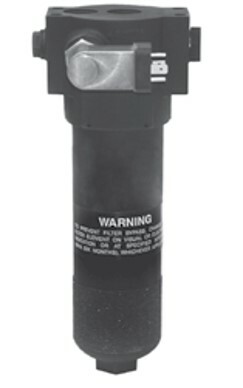 Automatic Shut-0ff – Detects vehicle activity. 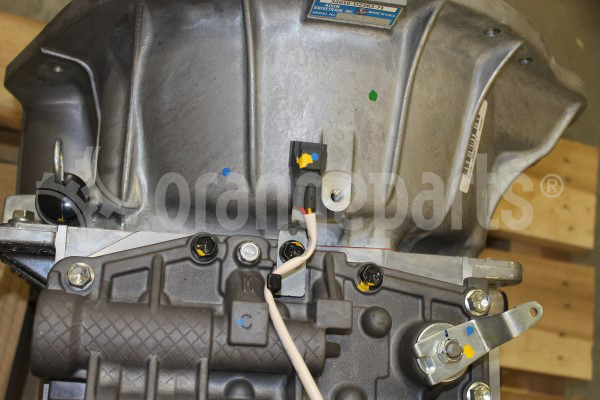 If the vehicle has been inactive beyond a specifìed period of time, the switch will deactivate securing the vehicle. This feature is optional and can be activated or deactivated as desired. Maintenance Alert – Can accumulate vehicle usage time and provide audible and visible signals indicating when vehicle maintenance is due. After maintenance is performed, the cycle can be reset as desired. This feature is optional and can be activated or deactivated by supervisor. Accumulated Time – Can accumulate total vehicle usage time. This accumulated time can be accessed through the Supervisor Code. The supervisor’s access code can be changed using the factory progammed reset code. Installation only requires 4-5 wires to connect. Click here to order. 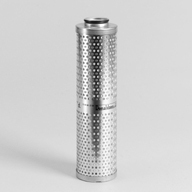 Intella offers the complete line of Donaldson filters! 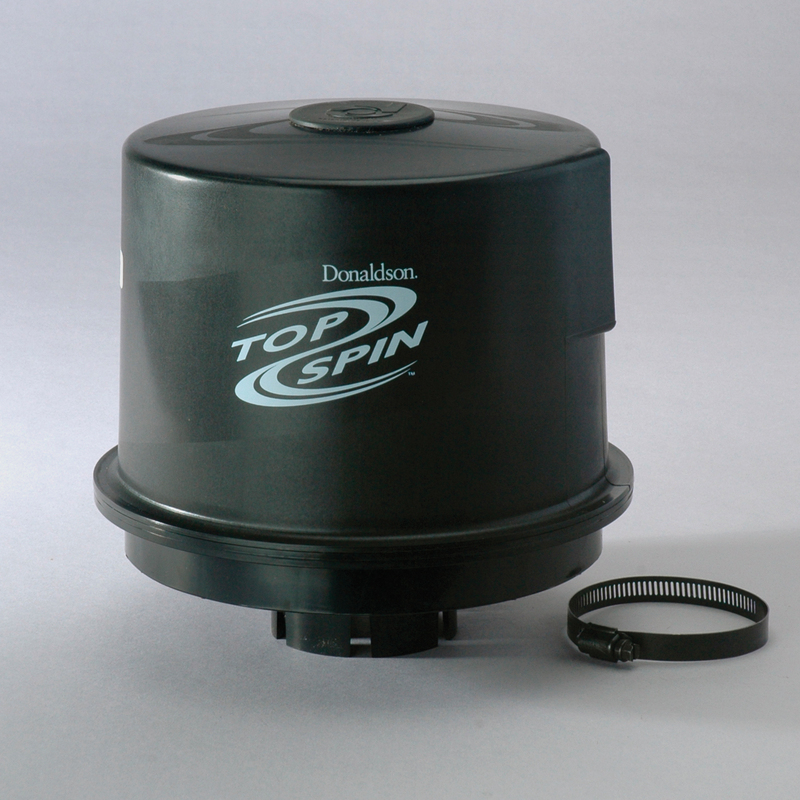 Donaldson is a premium manufacturer of filters for on- and off-road equipment. Intella buys directly from Donaldson and offers fast shipping and competitive prices on the entire Donaldson product line. 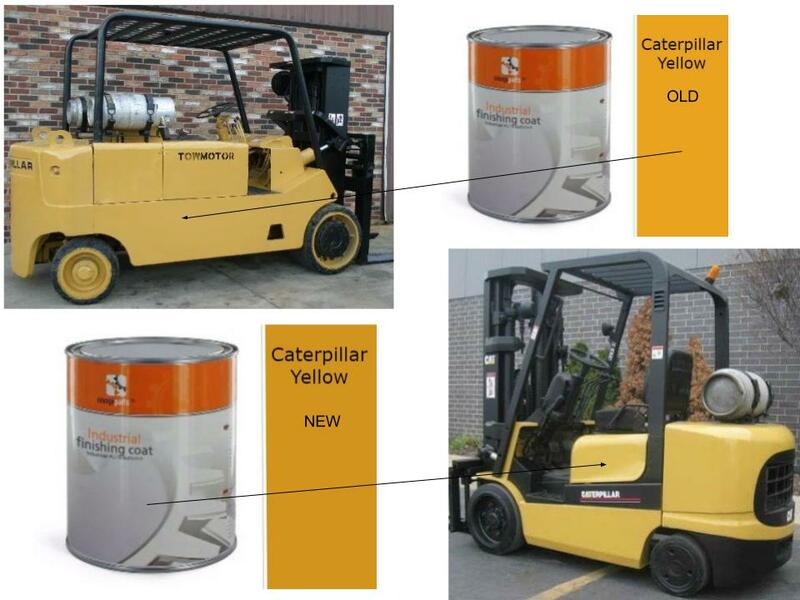 Want to learn about forklift filters? Every forklift has filters that need to be routinely changed! 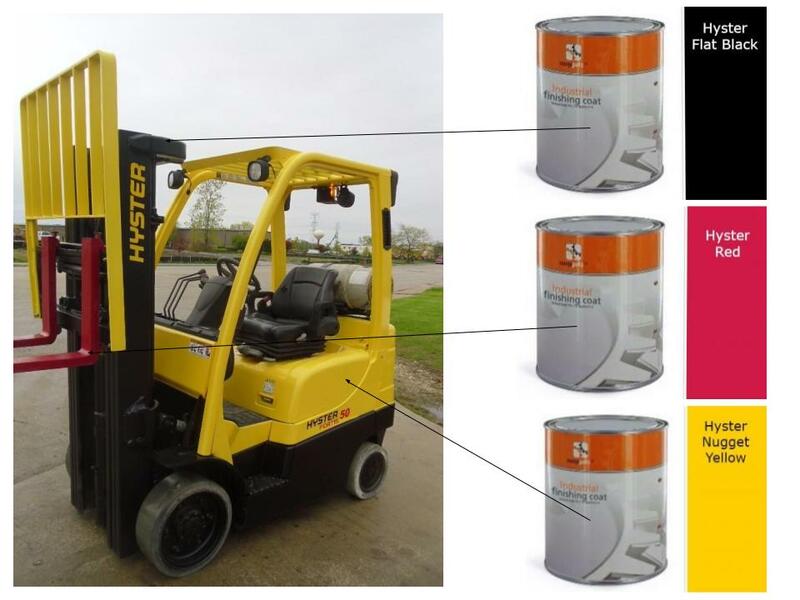 But not all forklifts have the same filters…and not all filters have to be changed in the same interval. 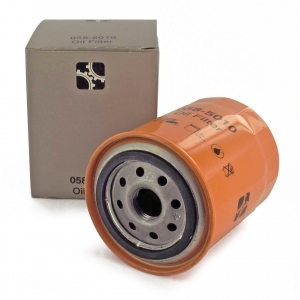 Most forklift manufacturers will state in their service manuals that engine oil filters need to be changed every 500 hours. A simple way of keeping track of when you last changed your forklift filter is to write the hour meter reading when you changed the filter and the date on the filter itself. If your forklift is run less than 500 hours, the filter should be changed at least once per year. A general rule of thumb is to check the air filter in your forklift each time you change the oil. 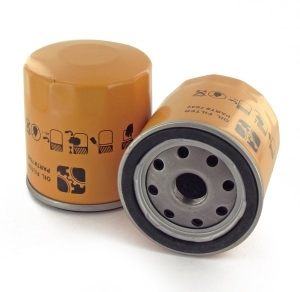 So if you are changing the engine oil filter every 500 hours, you should be checking the air filter at the same time. 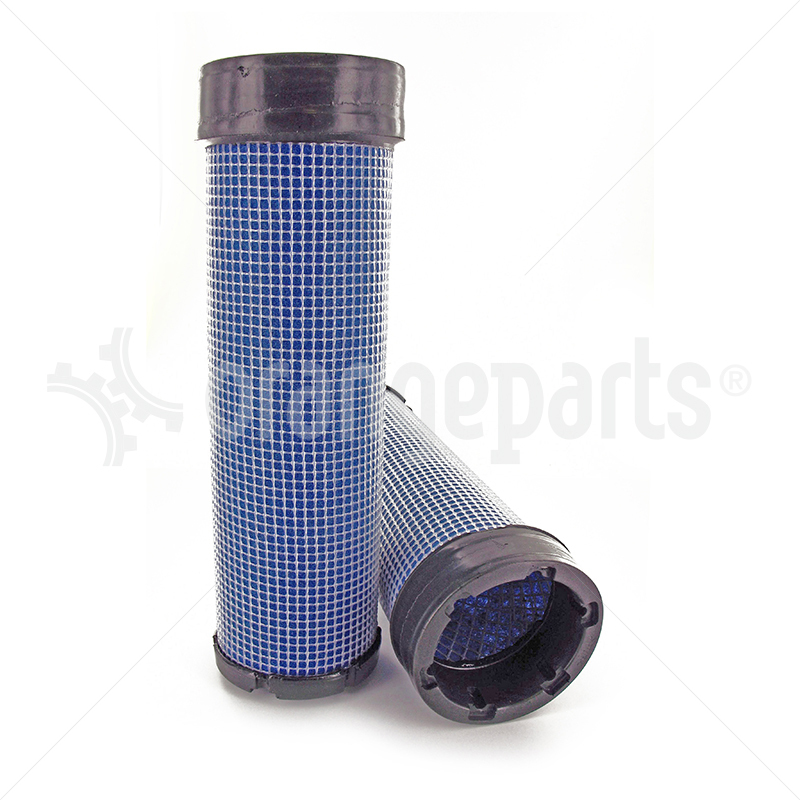 There are a bunch of tips on checking air filters here. You will want to check your forklift’s transmission filter and fluid every 500 hours. 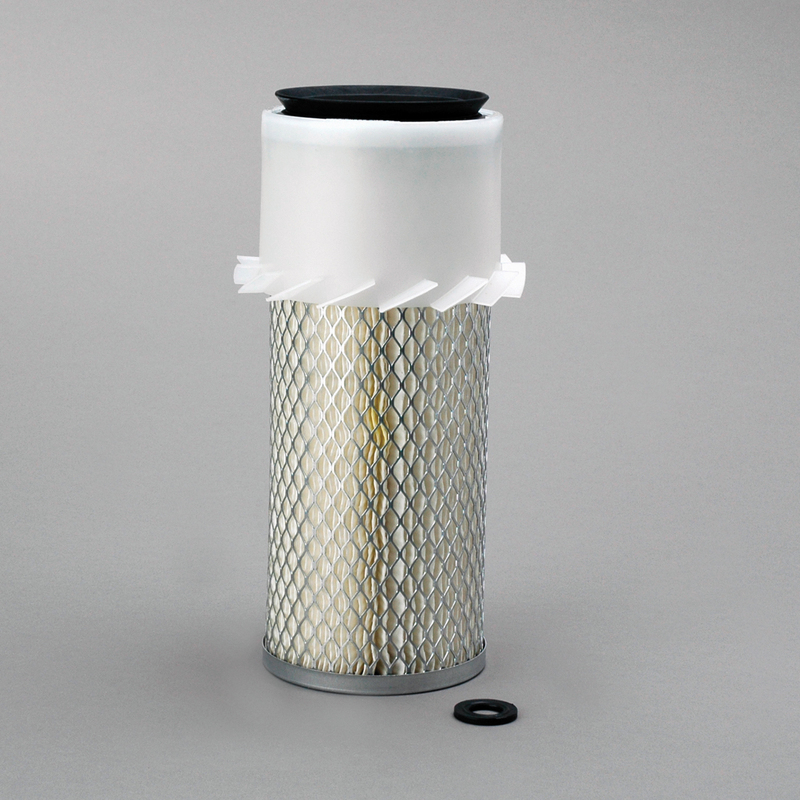 Filters and fluids should be replaced every 2000 hours. 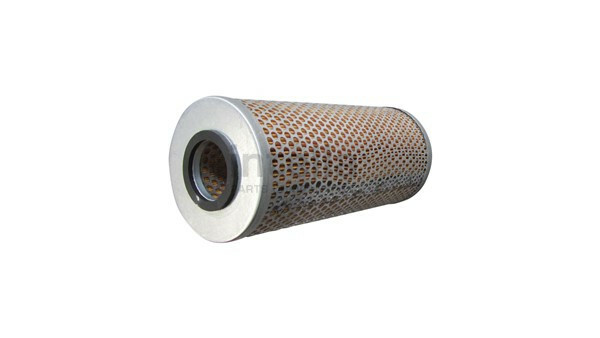 Forklift hydraulic filters should be changed every 2000 hours. Again, they should be checked every 500 hours and it does depend largely on the type of application you are running. Dirty and dusty applications require more frequent filter changes. Same story on these guys. Check them every 500 hours, replace them every 2000 hours, depending on how dirty your environment is. 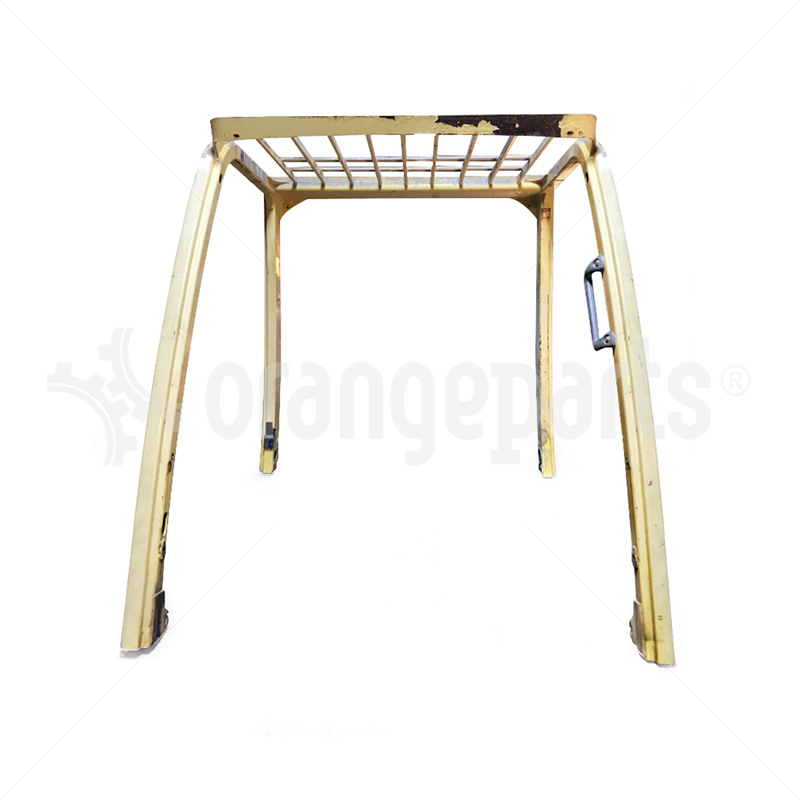 Forklift overhead guards are very important safety devices which are used on every forklift. When damaged, they need to be replaced. Intella Liftparts offers competitive pricing on new and used forklift overhead guards. We can offer new overhead guards at competitive prices AND we can provide used overhead guards. 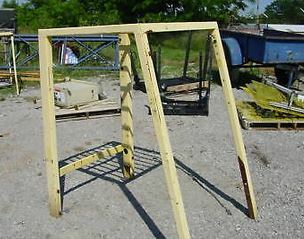 Used forklift overhead guards come from forklifts which are retired and being “scrapped” for parts. Often these forklifts will be too costly to maintain but the overhead guard still will be in good condition. 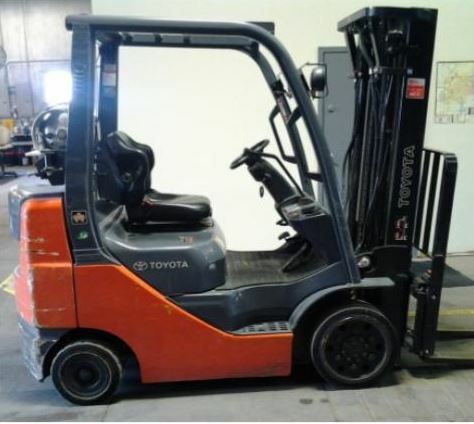 Do you need to obtain a price on a used forklift overhead guard? Please provide the make, model, and serial number from your forklift. 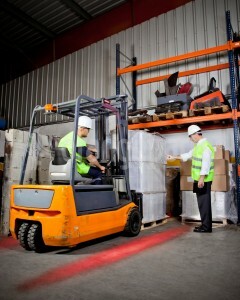 That information can be found on the forklift data tag. Once you have that information, please call us at 616-796-1288 or email us with the information. 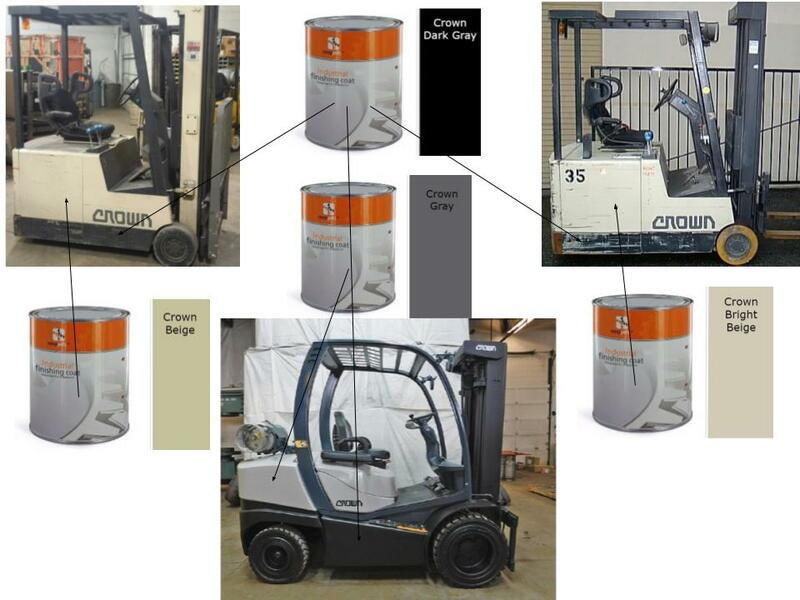 OSHA has a number of rules on forklift overhead guards which can be found here. The short answer is that OSHA requires overhead guards on forklifts and it’s not acceptable to remove the overhead guard permanently. The general rule of thumb for OSHA requirements on safety items on forklifts is this: if the safety device was included on the forklift when it was originally manufactured, that safety device needs to stay on the forklift and shouldn’t be removed. 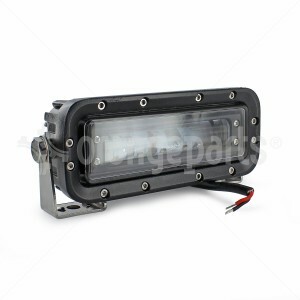 Need any of these overhead guards? We can help. Used overhead guards are priced on an as-needed basis, availability often changes quickly. 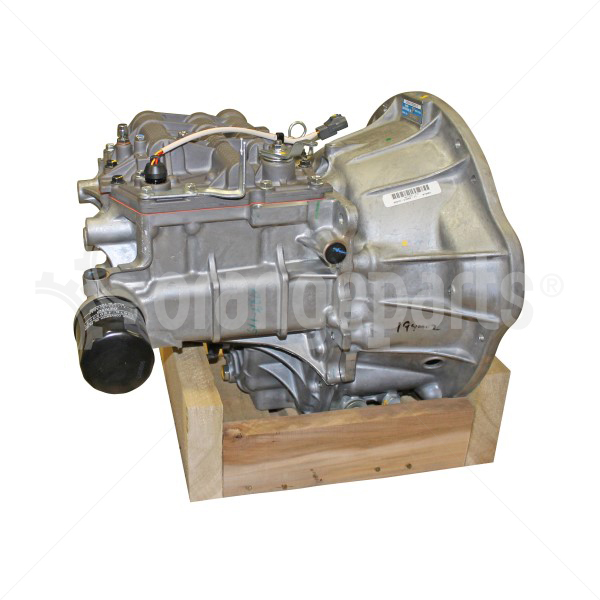 Hyster 1599204, Hyster 1599205, Hyster 1599203, Toyota 51601-U2162-71, Yale 550046736. 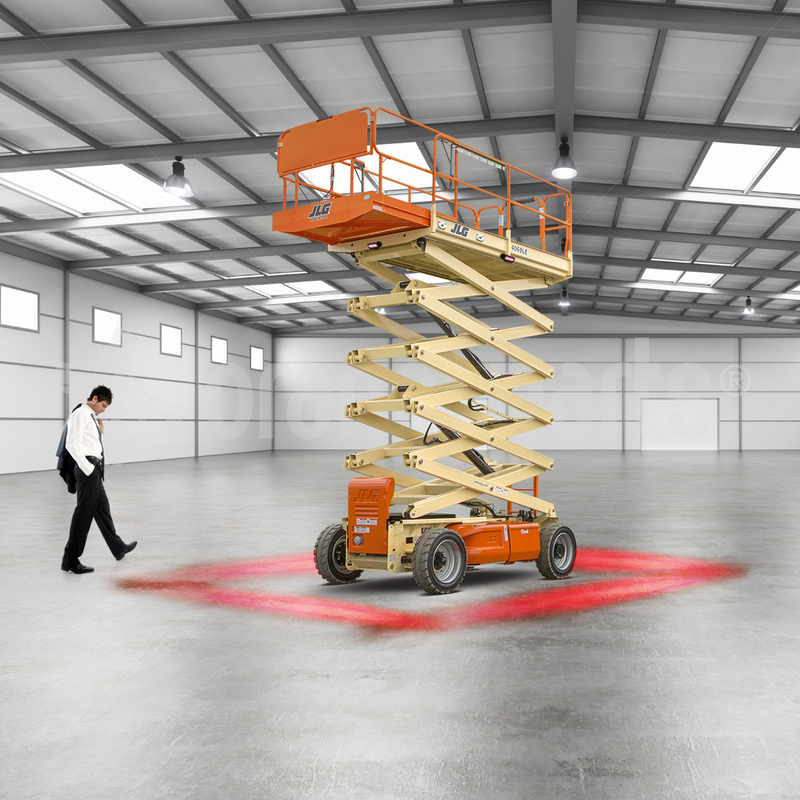 Question: Can I replace my forklift overhead guard with any forklift overhead guard? Are they universal? Answer: No. Each forklift overhead guard is custom designed to the make and model of each particular forklift. Question: Can I replace only certain components of the overhead guard? For example, I just want to replace one leg of the overhead guard. Answer: Usually no, unless the manufacturer designed it that way. A few manufacturers design their forklift overhead guards to bolt together: the four legs are bolted to a top ‘ceiling’ frame. 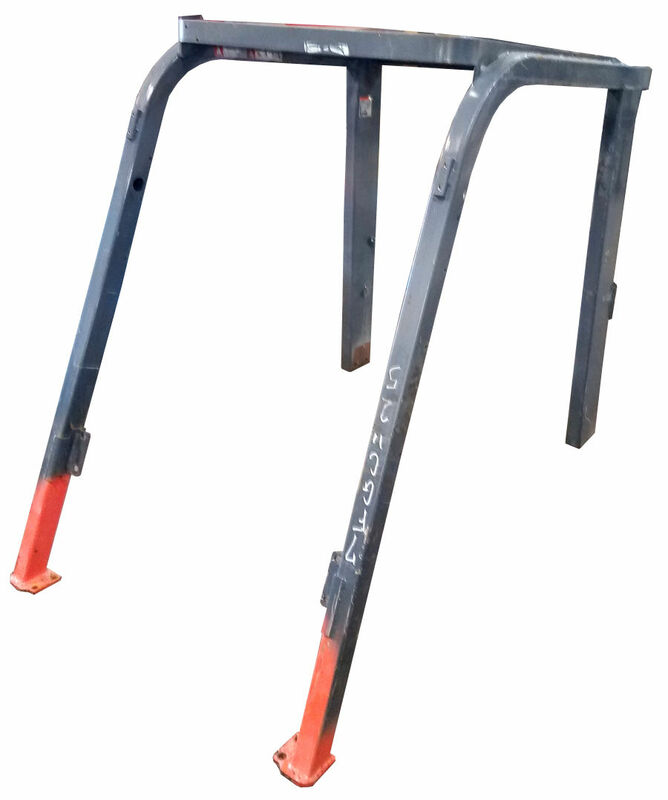 It’s a great design because it’s simple to replace one leg in the future but unfortunately most forklift manufacturers built their overhead guards as one welded piece and you have to replace the entire overhead guard. Question: are aftermarket forklift overhead guards available? 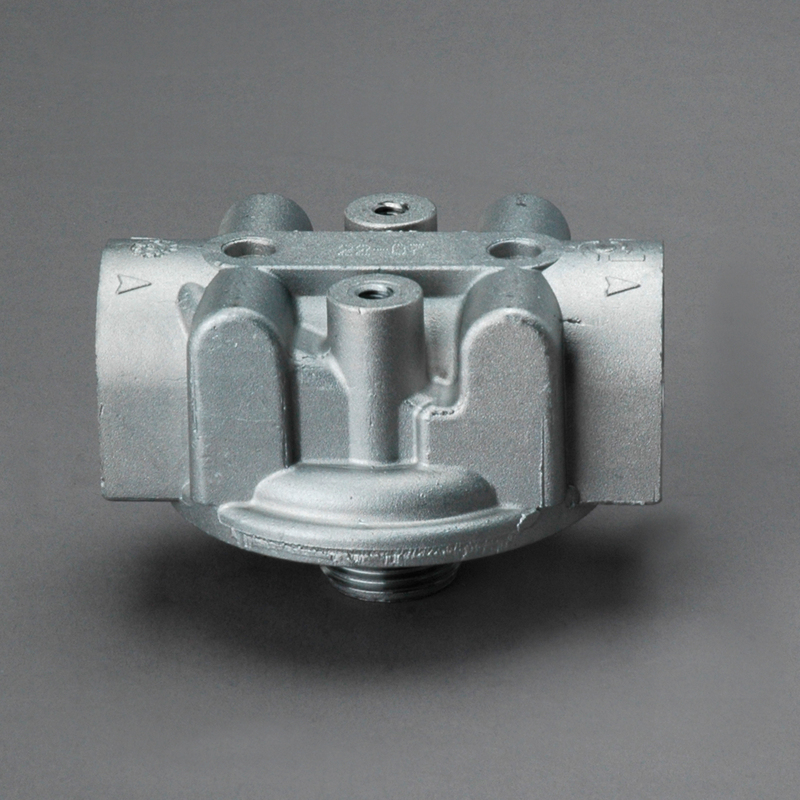 Answer: We offer a few aftermarket forklift overhead guards. 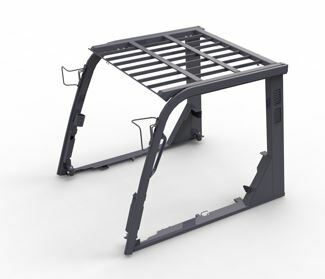 They are rare and if you are looking to save money on a replacement overhead guard, a used overhead guard is often the best option. Question: How much do forklift overhead guards cost? Answer: New forklift overhead guards range from around $1200 – $3000, depending on the size of the forklift and the brand of the forklift. 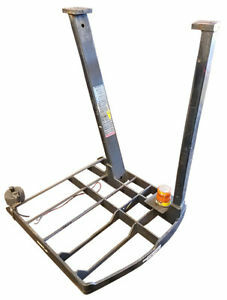 Used forklift overhead guard prices depend on availability, age, and brand of the forklift but they are typically half or two-thirds the price of new. Contact us at 616-796-1288 and we can help with your forklift overhead guard problem! 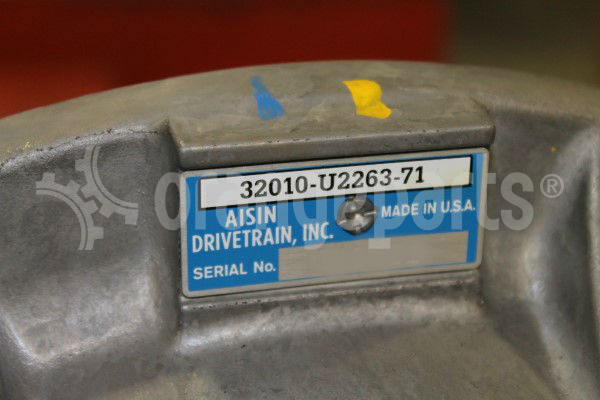 Toyota forklift transmissions are made by Aisin Company. They’re actually built in an Aisin plant in Indiana so even though Toyota is a Japanese company, they have American built transmissions. 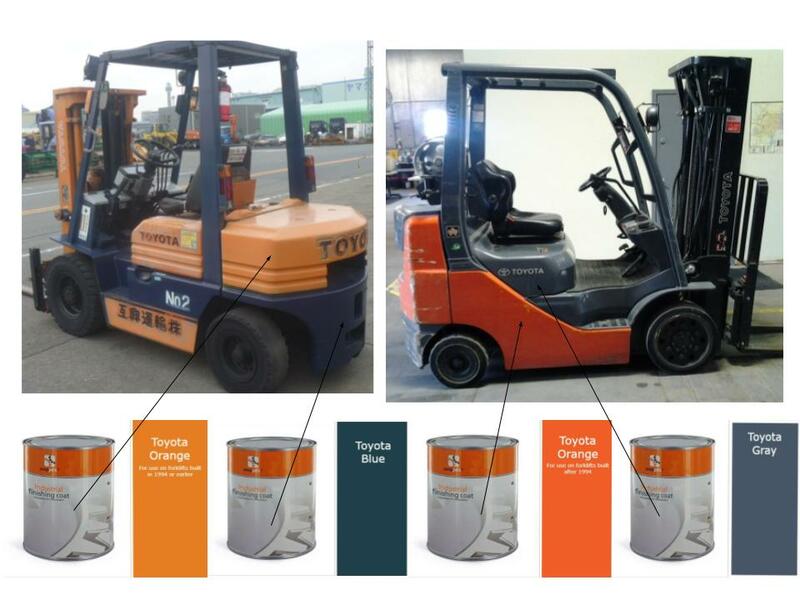 Have a forklift that needs a little bigger paint job but aren’t sure what color to order? No problem. Intella Liftparts has you covered. 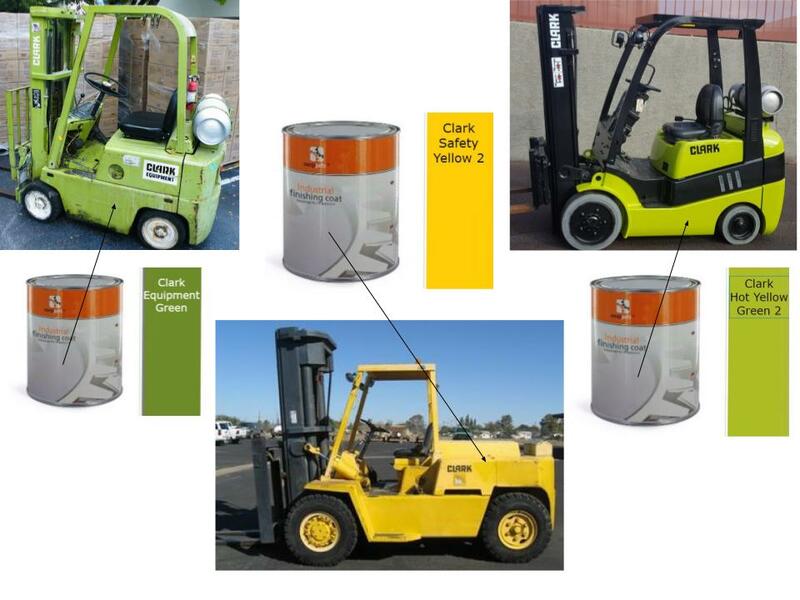 Check out the images below for some of the most popular brands and colors of forklift paint by the gallon. 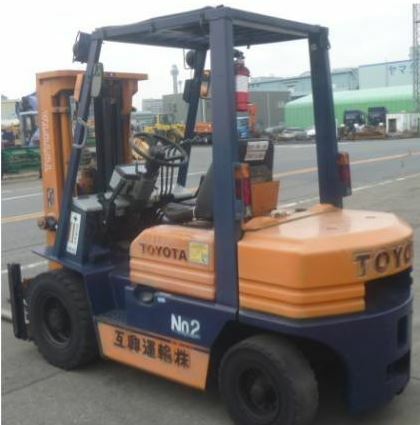 Toyota has the largest forklift plant in the world. That means there are an awful lot of Toyota forklifts in warehouses and on docks around the world. And forklifts take a beating – we all know this. Let Intella Liftparts help you find the right paint for your Toyota forklift today. We have color swatches as well as part numbers and years where needed so you can make sure your Toyota orange is the right one. 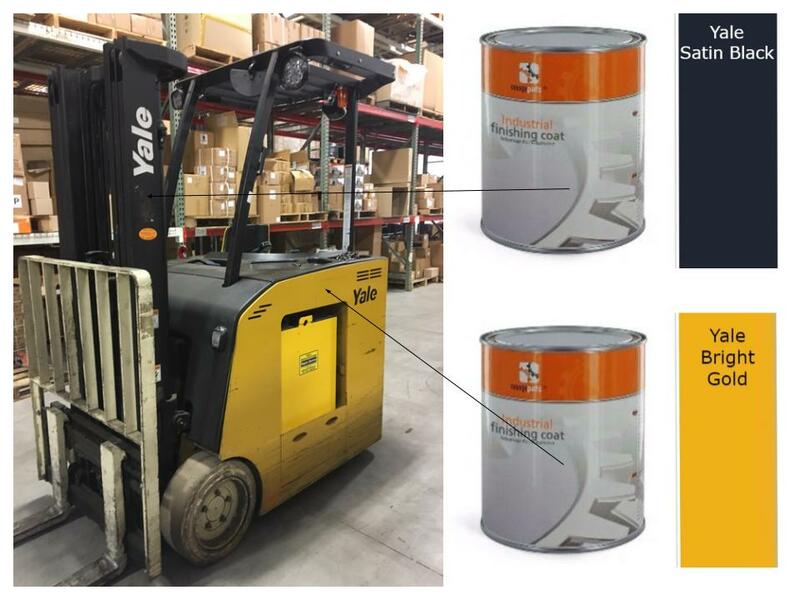 Yale forklifts use a variety of yellow and parchment colored paints. They all have different names so they’re easier to distinguish than some other brands. The Clark Equipment Company is ultimately responsible for the forklift truck that we know today. Their green and yellow forklifts were the staple of US lift trucks during WWII – and have been keeping us going strong ever sense. 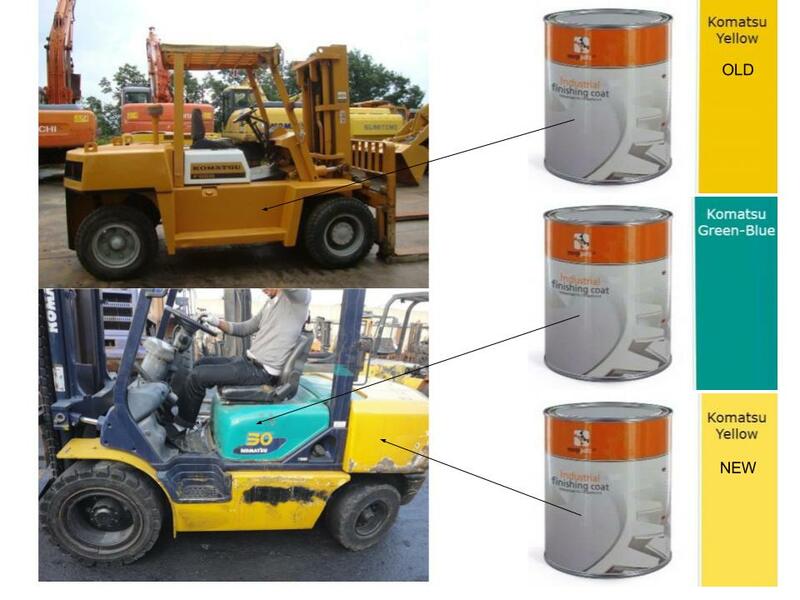 It is little tricky to figure out the correct color of forklift paint for your Crown forklift. They like to use the same hues and not necessarily change them by date. 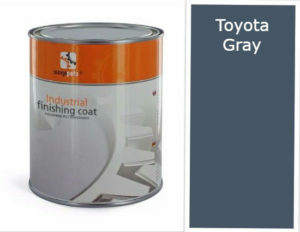 We offer the full line up of all Crown’s beige and gray forklift paint. There have been a number of forklift manufacturers with factories in Canada throughout the years. Canada, with its close proximity to the large American market, historically offered low labor rates and an highly educated workforce. The exchange rate between the US dollar and the Canadian dollar were attractive in years past, prompting some forklift manufacturers to set up shop in Canada. Clark Material Handling: Opened a forklift factory in St. Thomas, Ontario, Canada in 1956. Forklift production ended 1985. 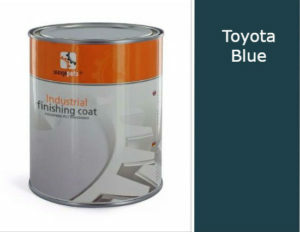 Blue Giant: Brampton, Ontario forklift factory opens 1963. Still open in 2017. Hyster: a discontinued Toronto Canada factory is mentioned in their forklift specification manual but it’s unclear when this facility was operating. Liftking is a manufacturer of rough terrain forklifts based in Woodbridge, Ontario. Raymond Corporation operated a manufacturing plant in Brampton, Ontario. The plant was opened in 1966. Forklift factory closed around 2010-2011 time frame. Sellick: Manufacturer of rough terrain forklifts. Started in Ontario in 1969, continues on to this day. 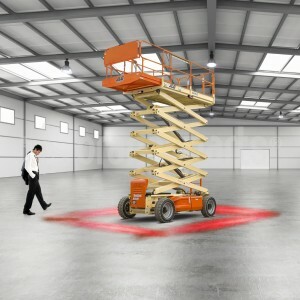 Skyjack: Manufacturer of aerial work platforms. Started in 1969 in Ontario. 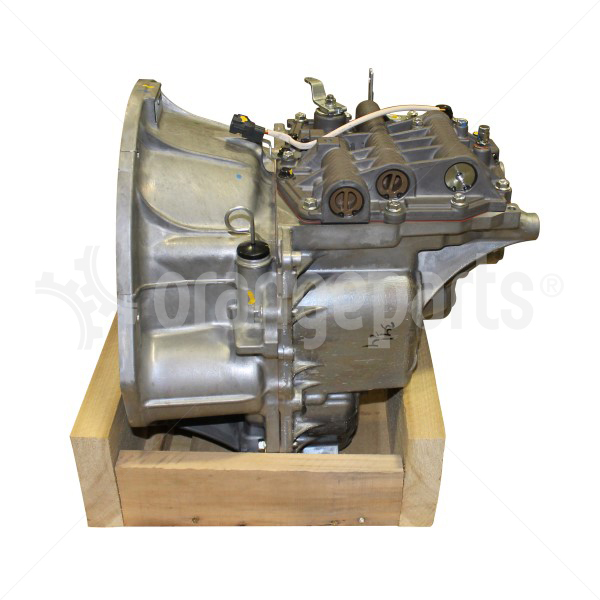 Dana (also known as Clark) off-highway transmissions are used in a variety of different forklift brands. Dana actually purchased the Clark division back in 1997 (over 20 years ago!) but the name Clark still lingers on. 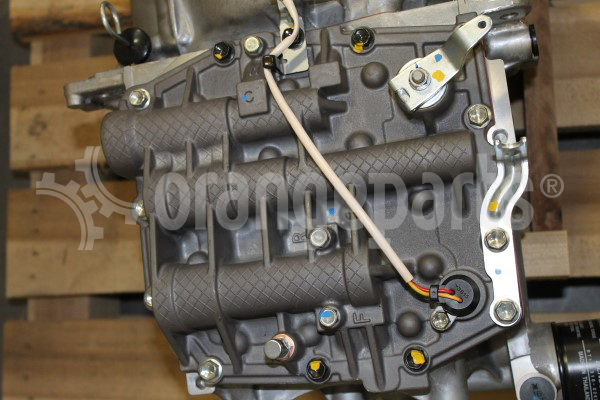 Not Approved: GL-5 and engine oils – use only lubricant specified for transmissions! 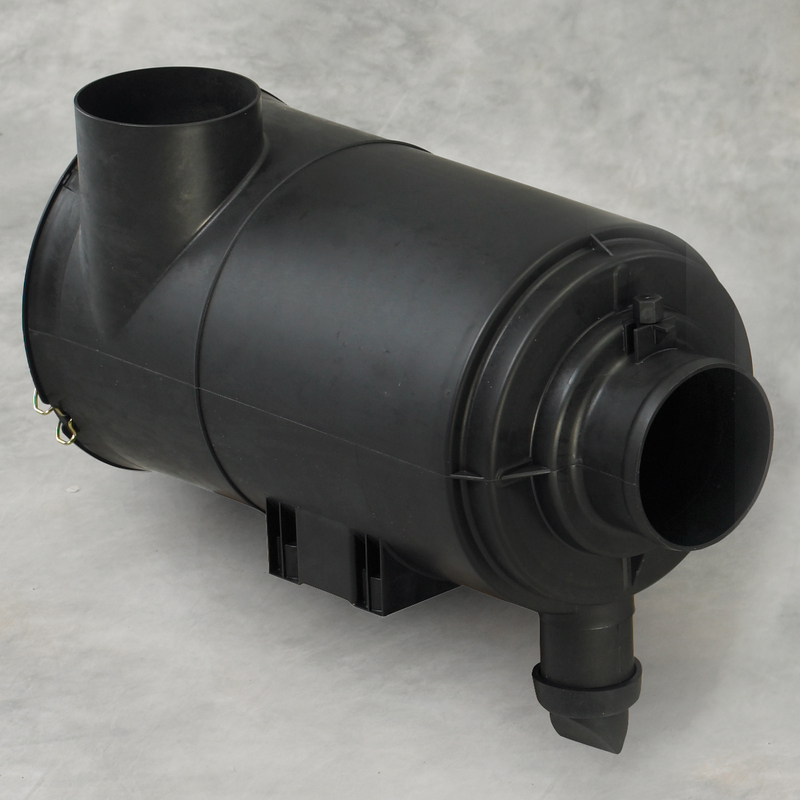 Sump Pre-Heaters: Transmission fluid needs to be heated to a specific temperature before use to make sure it is pumping with the correct viscosity. During warm up, make sure to stay in neutral gear! Driving is not allowed with a full load until minimum sump temperature is reached. Using synthetic fluids, oil service life may be longer. To determine each transmissions change interval, measure the metal wear and oil oxidation over time to figure out the baseline. Please remember that removal of the transmission based solely on checking the metal ware is not recommended. Need complete transmissions? Head over here! Need spare parts? Click here! 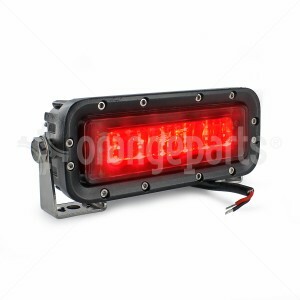 Intella is pleased to announce its newest arrival–the model 01321010 forklift red zone light. 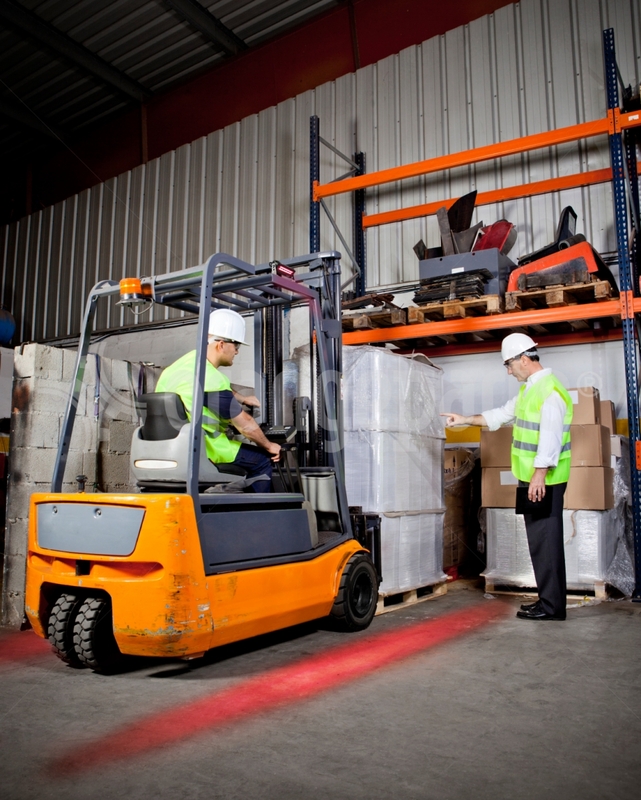 There are nearly 19,000 forklift/pedestrian accidents each year. This light projects a steady beam of light on the ground from its mounting position on the overhead guard. Pedestrians see a clear line and receive a visual reminder that they should not come close to the moving machinery. admin on Where do I find my Nissan forklift’s serial number?